In this episode of ReWild Yourself! 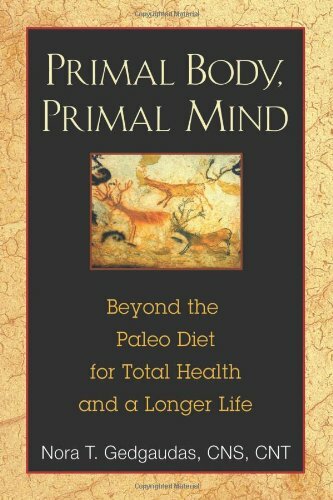 podcast, I talk with Nora Gedgaudas, author of the international best-selling book, Primal Body, Primal Mind and widely recognized expert on the Paleo Diet. We have created this soft existence for ourselves that allows us to not pay attention to what’s going on around us. There is nothing more important than owning and occupying your own primal mind. Gobekli Tepe: The World's First Temple? Nora Gedgaudas, author of the international best-selling book, Primal Body, Primal Mind: Beyond the Paleo Diet for Total Health and A Longer Life is a widely recognized expert on the Paleo Diet. She is a highly successful experienced nutritional consultant, speaker and educator, widely interviewed on national and international radio, popular podcasts, television and film. Nora has appeared on The Dr. Oz Show, PBS, Sydney, Austalia's Today Show and Coast To Coast AM. Her own popular podcasts are widely listened to on iTunes and are available for free download at her website www.primalbody-primalmind.com, along with a free newsletter, articles and videos. 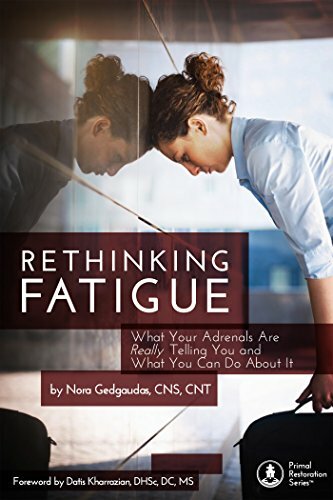 She maintains a private practice in Portland, Oregon as both a Board-Certified nutritional consultant and a Board-Certified clinical Neurofeedback Specialist. You can also find Nora on Facebook and Twitter @NoraGedgaudas.